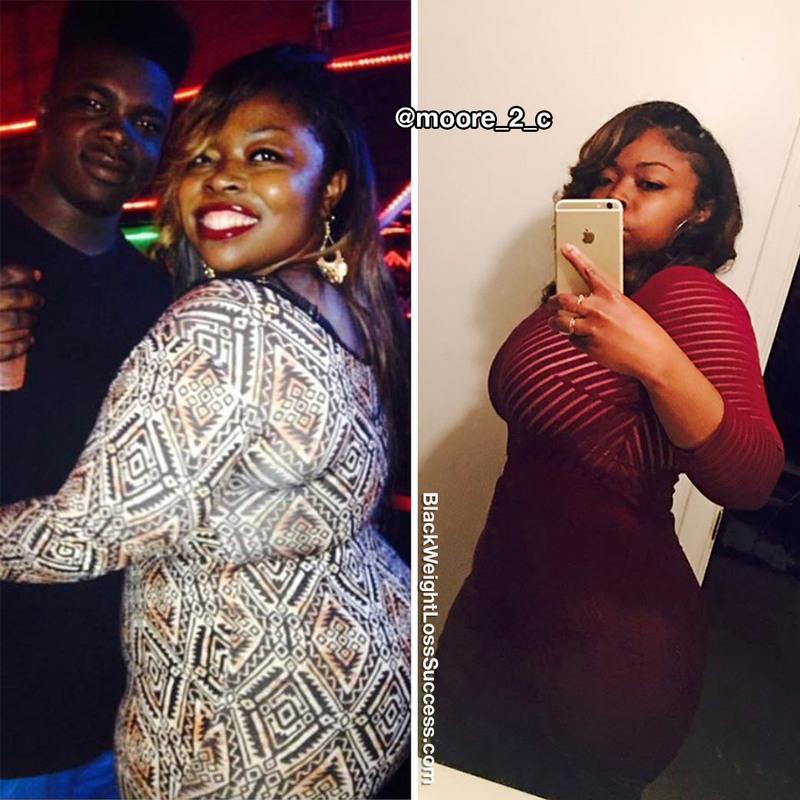 Transformation of the Day: Chazmine lost 43 pounds. After being diagnosed with pre-diabetes, she decided that she did not want pills or injections to be part of her future. She started making healthy lifestyle changes, like using portion control and working out on a regular basis. Check out her story. My motivation for losing weight is wanting to look and feel better in my clothes and to improve my health in general. I was diagnosed with a pre-diabetes, so I knew I had to make lifestyle changes now or be prescribed pills or injections later. Seeing all other amazing queens’ journeys is what keeps me motivated! It’s like you’re not going through it alone, and you can pick up tips to help you with your progress. home. I’ve really taken a liking to Herbalife meal replacement shakes. What kind of workouts do you do? Cardio, weight training, Zumba, boot camp, etc.? All of the above, Lol! I have a gym membership with ATC Fitness. I start with a warm-up on the elliptical, then it’s all weights. I love lifting weights. To switch it up, my family and I take walks in the park. I wear a weighted vest while walking. If I’m unable to walk or go to the gym, I will go to YouTube for a quick workout video. In my before photo, I’m at my highest weight of 252 pounds, and in the after I weigh 209 pounds. My goal is to be under 200 pounds. I’m 5’4″, and naturally curvy. 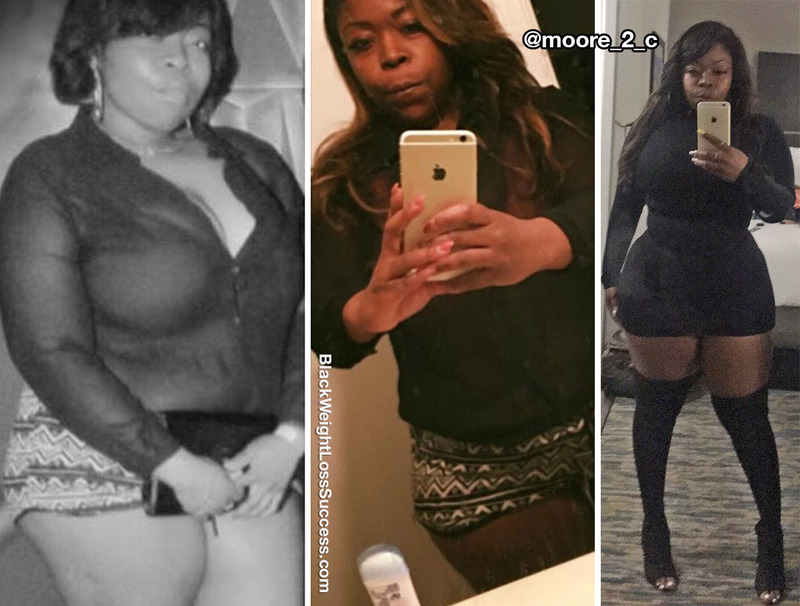 Weight loss surgery was not part of my journey. Don’t give up and don’t let a bad day stop you!